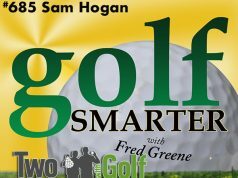 665: Stats. Friend or Foe? 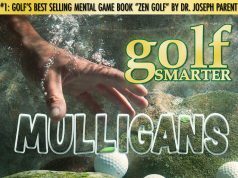 For those who want to take guesswork out of course strategy there’s a proven system that combines shot patterns and scoring data to optimize your target selection, improve your golf performance, and lower your scores. 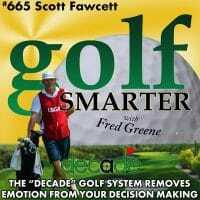 If you’ve been a listener for awhile, then you’ve heard multiple guests tell host Fred Greene that he has to get Scott Fawcett of the Decade Golf System App on the podcast. 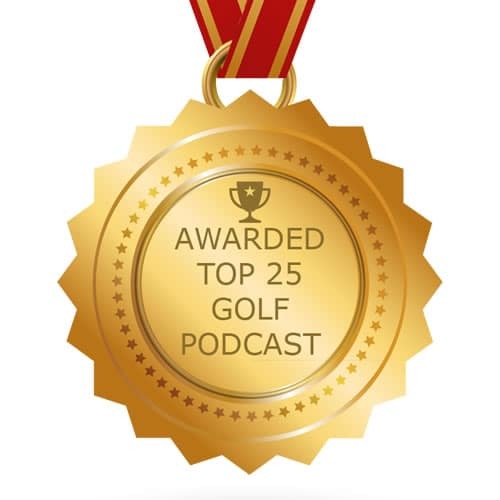 Scott doesn’t disappoint in this longer than usual episode that covers Scott’s fascinating history and how the app can help golfers of every skill level.